I loved our birth classes - I learned a tremendous amount and I was well informed going into labor. These are not your typical pregnancy and childbirth classes. I offer unique classes inspired by Lamaze and Mindfulness-Based childbirth philosophies to provide you with evidence-driven, highly personalized experiences so that you can enjoy pregnancy and prepare for your baby's birth with peaceful confidence. In the the mindful pregnancy class we will gently explore a variety of mindfulness techniques to help you navigate pregnancy with kindness, calm awareness and clarity. In the mindful birth class we cover not only the physical processes and options for labor and birth, but also help you explore your own perceptions, preferences and needs. ​ You will discover practical tools and mindfulness-based practices that can ease anxiety, reduce labor pain, and enhance your childbirth experience. 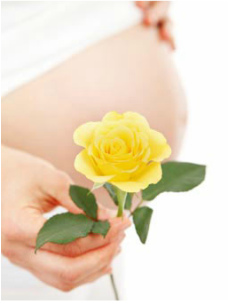 Please note Mary Etna is currently on maternity leave and not booking childbirth classes. Simply explained, mindfulness is the practice of cultivating non-judgemental awareness in the present moment. Current studies indicate that mindfulness techniques can have tremendous benefits in everyday life, including reducing stress, lowering risk of depression and anxiety, sharpening mental focus, improving emotional stability, and increasing overall well-being and satisfaction with everyday life. These same benefits can be applied to pregnancy, birth, and postpartum - translating to physical and emotional benefits to all involved, including mom, baby, and partner. With practice, the techniques you learn in these class can be applied to all aspects of life. Newly added because of popular demand! ​This class covers a comprehensive range for options for increasing comfort and facilitating progress during labor, with emphasis on non-medical options. This class is ideal for parents hoping to avoid or postpone the use of pain medications. "I had an absolutely positive experience with Mary Etna. 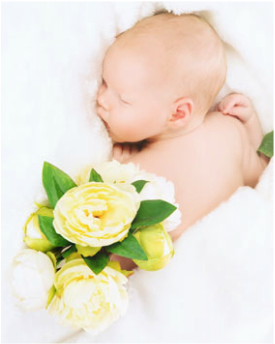 She is incredibly knowledgeable about everything childbirth and postpartum related." $300 for mother and partner or sign-up for a doula care package discount. This class combines evidence-based Lamaze and Mindful Birth approaches for a comprehensive childbirth preparation series. We cover the same topics of other childbirth classes, but go even deeper.